Russia’s wealthiest women: Who are they? The overwhelming majority of super rich people in Russia, according to Forbes, are men. But wealthy, self-made females do exist in the country- here are the top 10 dames sitting pretty. In 2004 Bakalchuk still used public transportation in Moscow to pick up packages with clothes from Germany. Back then she was an English teacher on maternity leave. She had an idea to make money by reselling Otto and Quelle catalogues. All her startup capital went towards the site. Today the Wildberries Internet retail shop, which Bakalchuk owns with her husband, is one of the fastest growing companies in Russia. In 2017 it generated $1.1 billion. The company is also present in Belarus, Kazakhstan, and Kyrgyzstan. Rybolovleva, ex wife of billionaire Dmitri Rybolovlev (the former majority stakeholder of Uralkalia and 18th richest person in Russia, according to Forbes) received all her patrimony after a seven-year divorce process. The couple lived together for 21 years before splitting. Rybolovleva became one of Russia’s wealthiest women in 2016 when she obtained $600 million and two homes in Switzerland. Currently, she works in private investment. 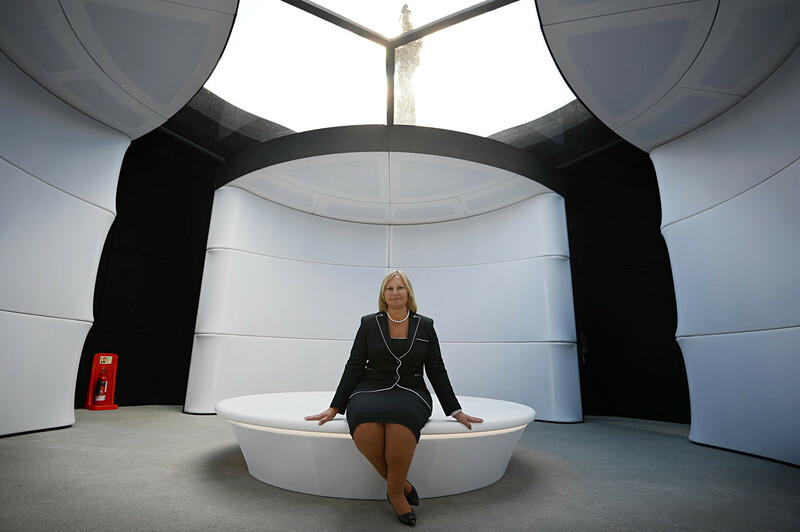 This Russian lady heads the S7 Group’s Board of Directors. S7 is a family company that Natalia and her husband Vladislav Filev have owned since the 1990s. Today it is one of Russia’s largest airline and Aeroflot’s main competitor. To reach this position the company had to buy shares from the employees, swallow small airlines, and buy a floating cosmodrome. Natalia is responsible for the airline while her husband focuses on the space side of the business. However, currently Vladislav Filev is “depressed,” Natalia says. It’s all because of Elon Musk and his purchase of Falcon Heavy. Practically right after giving birth to her first son Belyavtseva got a job as a packer at a provincial canning factory. She was 21. But just a few weeks later the young lady rose to the position of the factory’s head economist. The factory transformed into Lebedyansky Concern and in 2008 PepsiCo bought 75.5 percent of the company’s shares for $1.36 billion. Belyaeva received $330 million. Today her main business is the production of baby food (she co-owns the Progress Company and the Frutonyanya brand). She also owns the Beelplast Company (packages and components), has a house in Moscow, and possesses a collection of prestigious cars. Polina is the daughter of Valentin Yumashev, who was advisor to and head of President Boris Yeltsin’s administration, Yeltsin’s daughter’s stepdaughter and wife of billionaire and “aluminum king” Oleg Deripaska (who is Russia’s 19th wealthiest businessman). She became one of the richest women in the country when in 2017 her husband gave her 6.9 percent of the En+ holding company, which unites Oleg Deripaska’s energy shares and his share in UC Rusal. But Polina has her own publishing business: She is the proprietor of Forward Media and has a share in LAM Publishing. In 2013 Evgenia Gurieva topped the ranking of the wealthiest wives of Russian parliamentarians, having earned more than the wealthiest Kremlin and White House wives: $22.7 million. Since then Evgenia, who is the wife of principal shareholder of the Fosargo chemical company (the largest producer of phosphate fertilizers in Russia and Europe, which has a capitalization of $4.8 billion) and former senator Andrei Guriev, has only improved her business. Currently, she owns 4.82 percent of the holding company’s shares. This woman made her fortune without the help of a husband or a family business. 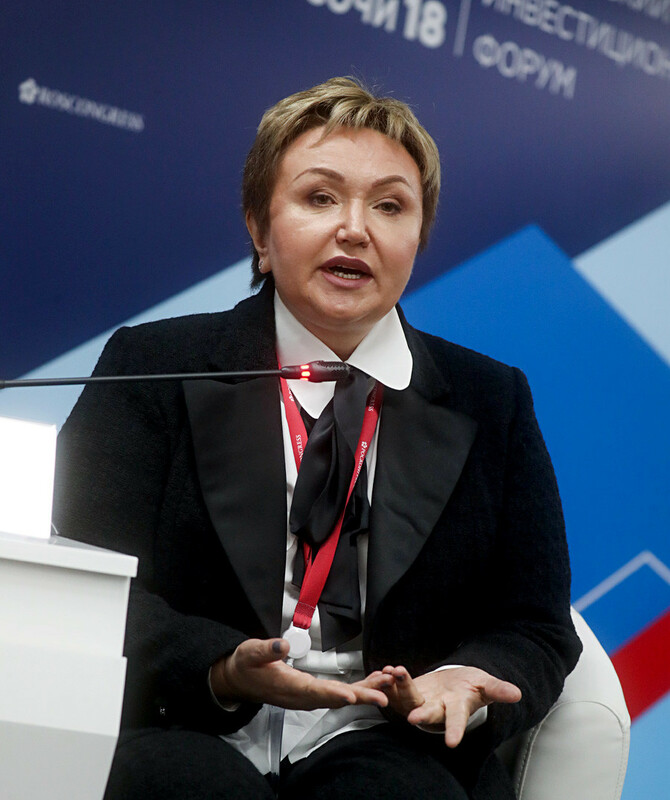 After graduating from the university she obtained a job as a juridical consultant at a law firm and in 2002 came to Leonid Mikhelson’s Novatek, one of Russia’s largest gas companies. 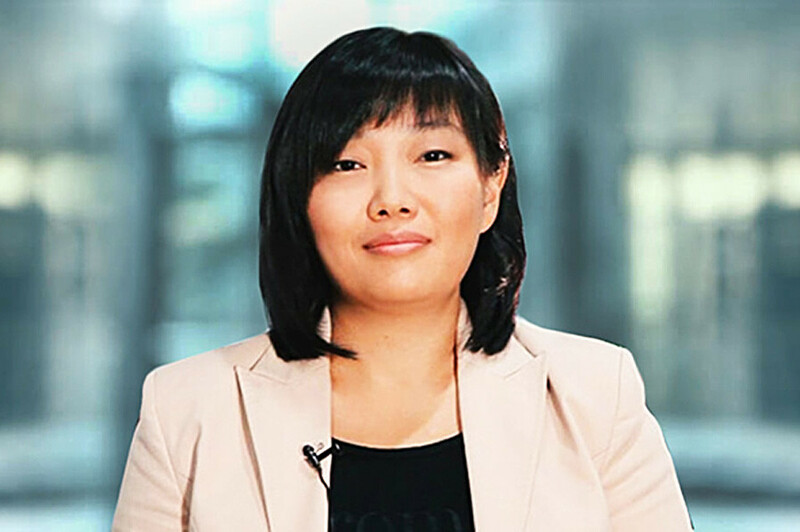 From that moment her career soared and now she is Novatek’s deputy CEO. Currently, the company’s market value is over $30 billion and Kuznetsova, according to Forbes, owns a 0.2 percent share. 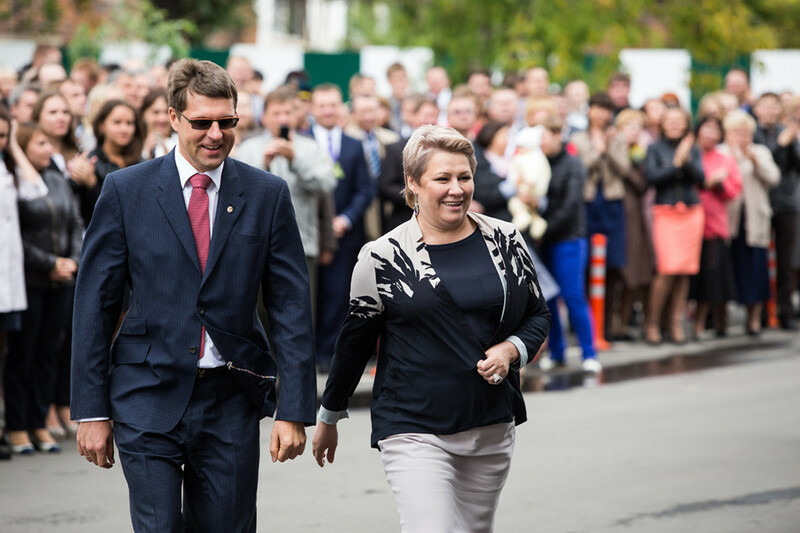 Natalia Lutsenko and her husband Alexander constructed the “soya empire” in the Russian enclave of Kaliningrad. The joint business began with trading feed and feed additives in 1994. Today their Sodruzhestvo Group (the spouses own 90 percent of the shares while the remaining 10 percent belongs to the Japanese trader Mitsui & Co.) is one of the largest processors of oilseeds in the CIS countries and Europe. Besides their factory in Kaliningrad, they have warehouses in Brazil and river terminals in Paraguay. In Russia there are more than two hundred small oil companies that try not to get in the way of the oil giants and their wars for resources. Yet, even such a small company can yield its owners incredible profits. 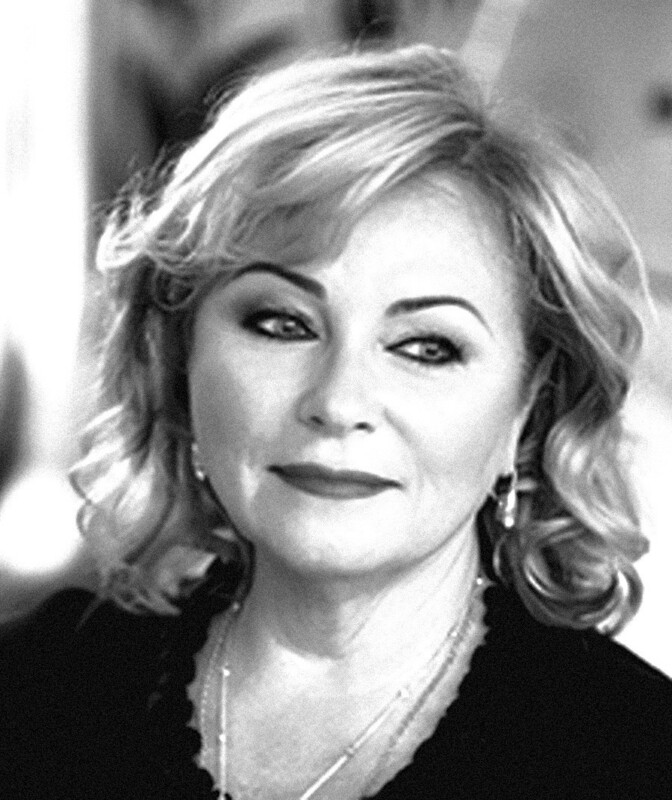 Marina Sedykh has been the general director of the Irkutsk Oil Company (INK), in Siberia, since 2000 and has regularly been included on the lists of Russia’s wealthiest women. The life of a millionaire's wife: What price does Russian beauty command?